Californians built more backyard swimming pools last year than in any year since the peak of the housing boom. And this year, the state is on pace to shatter last year’s mark. All this - during one of the worst droughts in California history. That’s prompting some very different reactions from local water agencies. 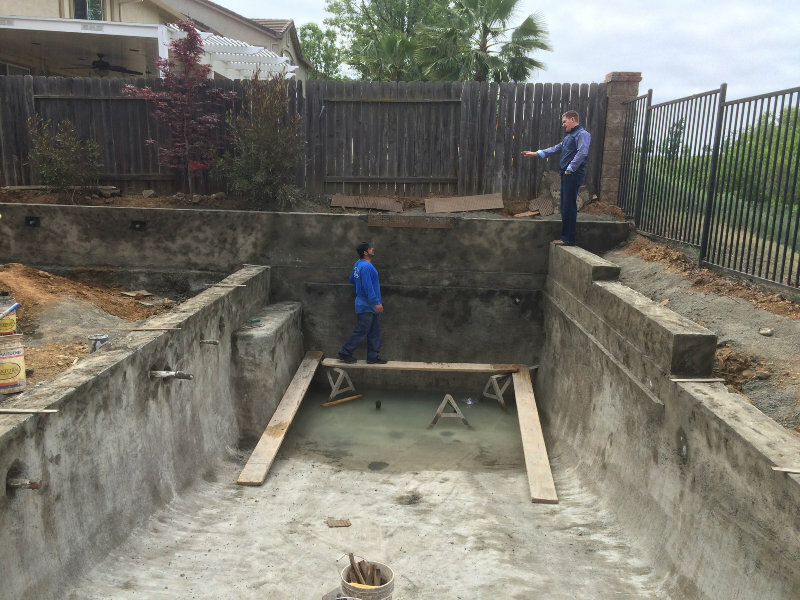 “Most people don’t realize the amount of math that goes into building a swimming pool,” he says. 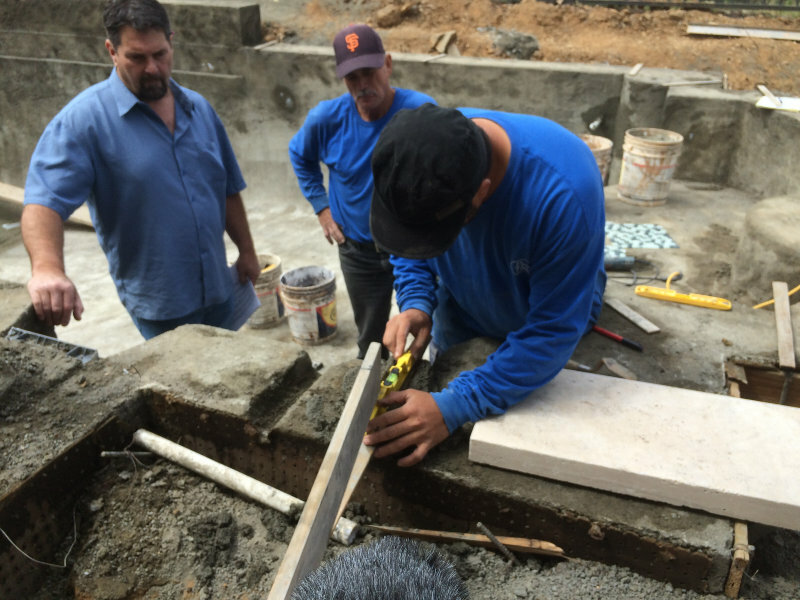 Deal is hardly alone in building a pool during the drought. 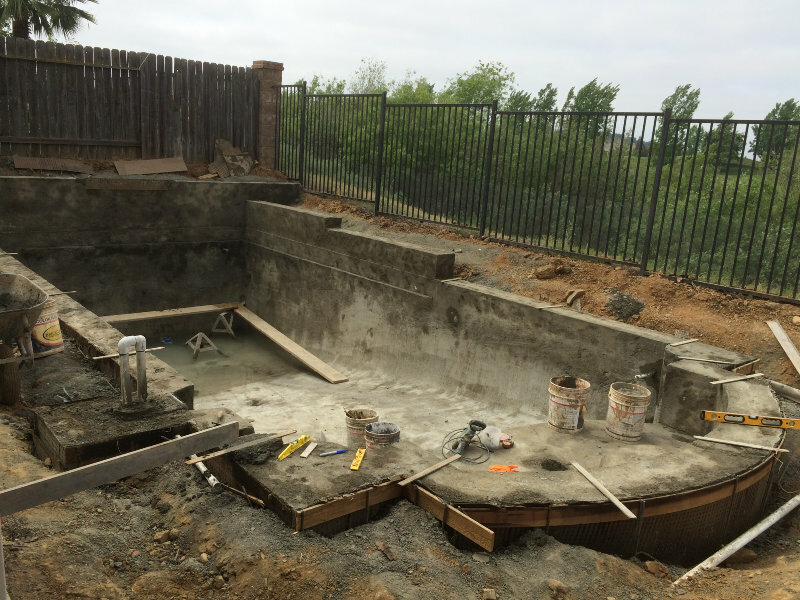 According to the Utah-based industry tracking firm Construction Monitor (see below), Californians built or rebuilt well over 11,000 residential swimming pools last year – the highest since 2007. This year, the state is on track for more than 13,000. “So that’s why we want to hear from all of you and make sure that the people who are working in government listen,” Brown told the industry representatives that day. Lobbyist John Norwood with the California Pool and Spa Association says some local water agencies are banning the filling of pools. That’s an effective moratorium on pool construction and “a concern in terms of stopping economic activity.” Norwood told the governor. “Has that happened yet?” Brown asked. Yes, Norwood replied, naming Milpitas and Manteca as two recent examples. Norwood says the industry generates $5 billion a year for the California economy, with more than 50,000 jobs. 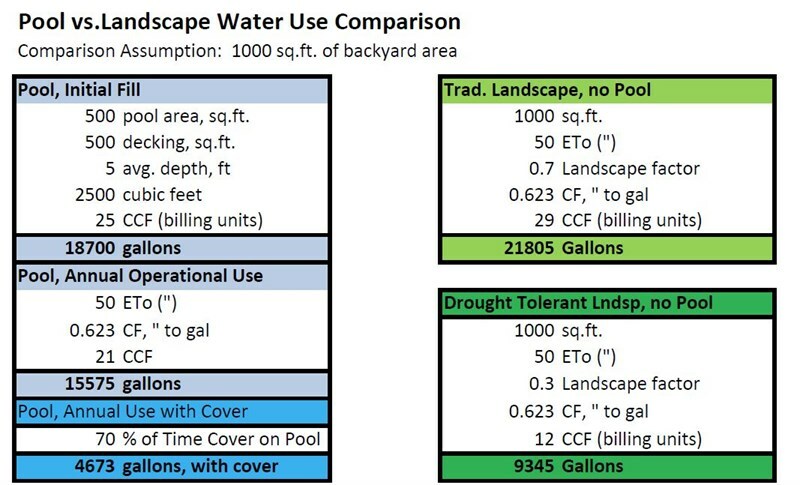 More importantly, he says, pools use less water than lawns. A study by a local Orange County water agency says that’s true – eventually. Jonathan Volzke with the Santa Margarita Water District says pools use more water when they’re installed but need less to maintain. 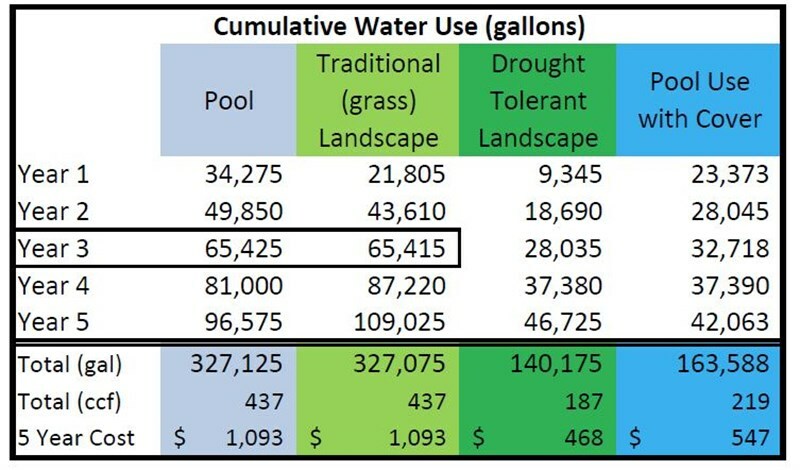 “We went back and did the math,“ Volzke said, “and found that with the pool and the associated decking around it, a pool can actually use less water than grass. And if pool covers are used and the project is big enough, it can actually be as efficient as California-Friendly plants,” also known as drought-tolerant landscape. Cabaldon says the pool industry might – or might not – be right about long-term savings. But for his city, which faces a 28 percent mandated water reduction, the short-term water use would be too high. “People are now saying, hey, we’ve always wanted a swimming pool, and wow, that’s pretty cool – putting in a swimming pool does help conserve water over lots of other landscape,” Gurley says.